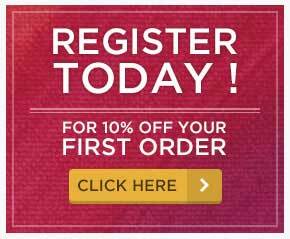 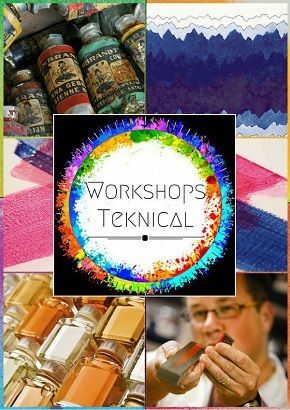 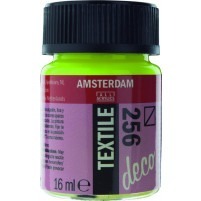 Why Not Get Creative with Fabric & Textile Paints? Give your home a lift with some cushions designed and painted by you! 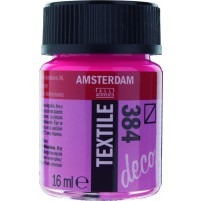 Or get creative with your kids in the holidays or on a special occasions and personalise some T shirts. 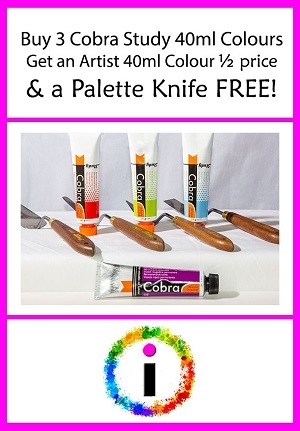 There are so many fun & low cost things you can do with these craft paints! 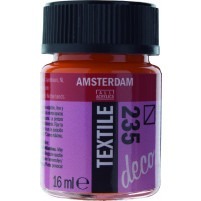 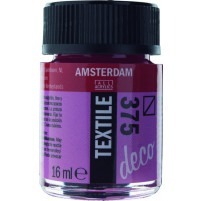 Amsterdam Deco Textile Paint should be used at temperatures above 10 °C. 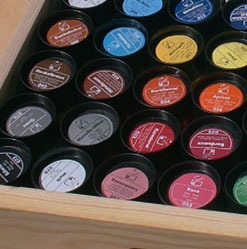 Remember to store your paints at temperatures above freezing.